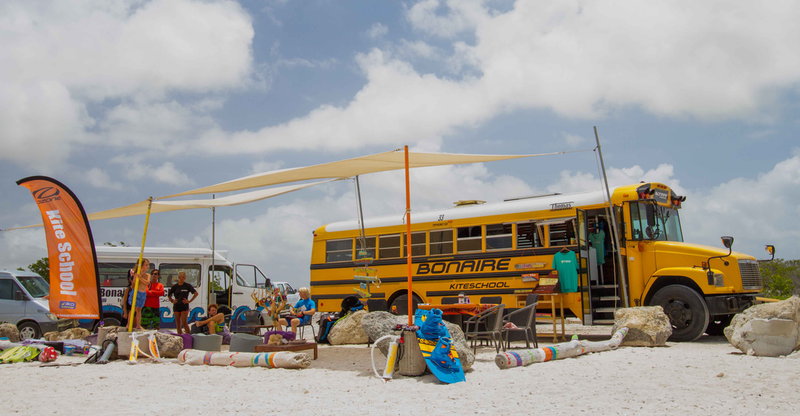 ​#1 kiteschool on Bonaire. Since 2002 kiteboarding Bonaire provides kitesurfing lessons for all levels, top quality rental equipment and a fulltime rescue service. The year-round steady tradewinds, warm water and easygoing atmosphere make our island the perfect kiteboarding destination. On this site you will find everything you need to know about kiteboarding on Bonaire and how to get the max out of your stay here. 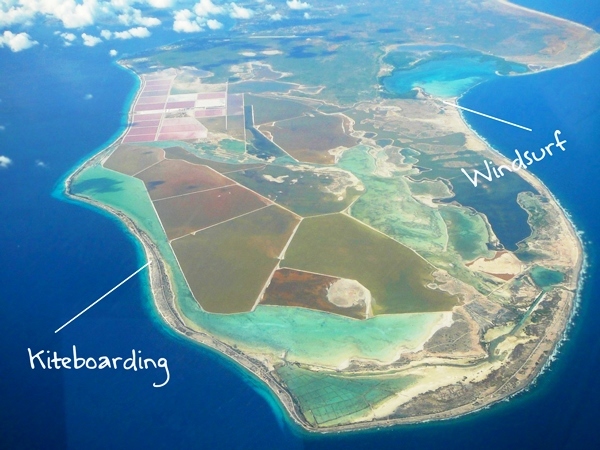 Kiteboarding area is located along the southwest side of Bonaire. 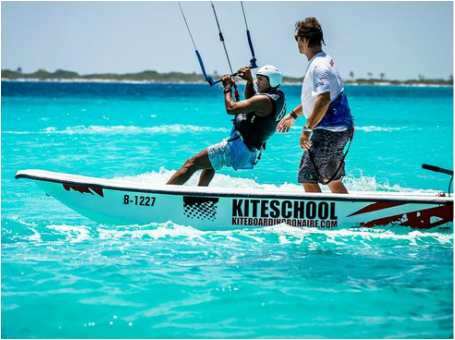 Kiteboarding Bonaire is committed to provide quality, safe, and personalized kiteboarding instruction using specially designed kites and boards for fast learning.